To celebrate the 41st anniversary of Cattle Baron’s Ball, Co-Chairs Cindy Stager and Jill Tananbaum decided to shake things up. Their first shocking announcement was that this annual shin dig would be moved from it's long-time home at Southfork Ranch to Gilley’s. Why? Maybe because it rains every single year. I can't believe it took someone this long to decide that maybe moving to an indoor venue was a good idea. Their next bombshell was dropped tonight with the announcement of the entertainer for this year's October 18 event themed "Country Rocks". 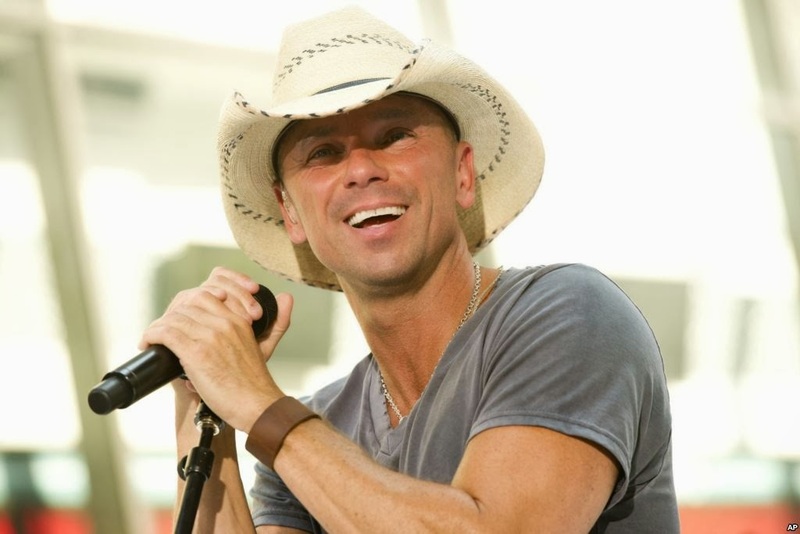 Get ready, Dallas, to par-tay with Kenny Chesney! !